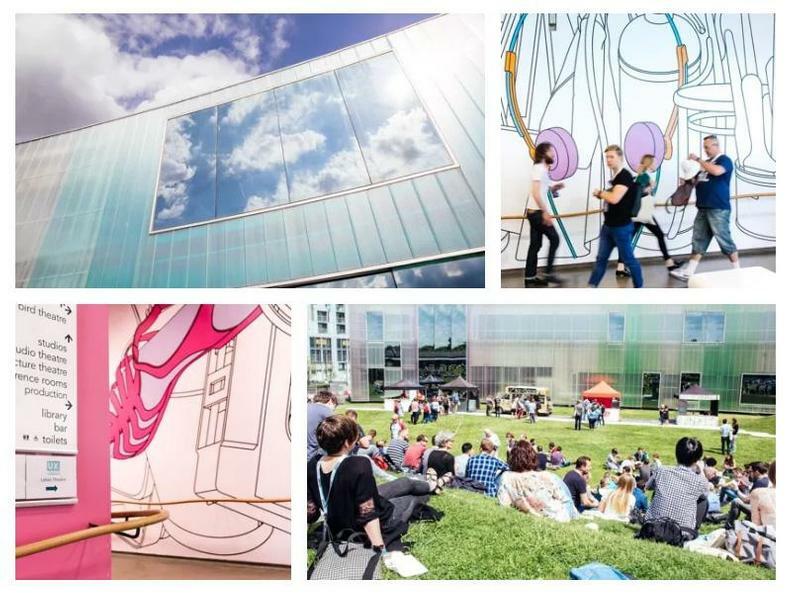 We’ve brought together the best conferences and events for designers across digital, UX, branding, graphics, advertising and more from around the UK this 2019 – and a few major ones from overseas you might want to consider booking a trip to. Events featured here will inspire you, conferences will help build your skills and facilitate meeting like-minded people to build a support network around yourself. We’ll be updating throughout the year as more events are announced, so keep checking back. We kick off with over fifteen conferences that are mighty in size and local to the UK or worth travelling to, beginning with London’s VFX Festival and ending with US highlight Adobe Max. We’ve also included some regular events you can attend without having to break the bank. 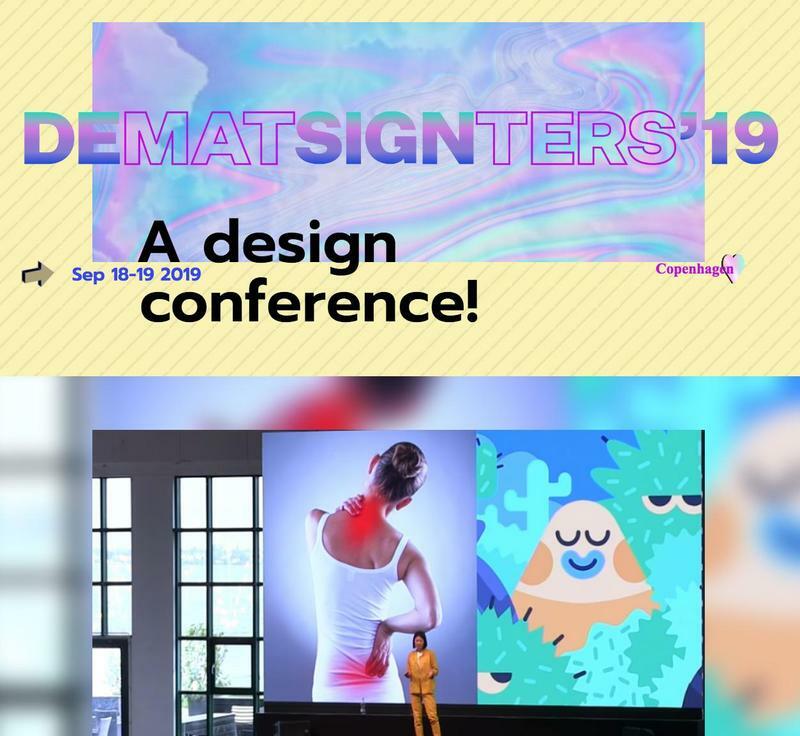 Digital Design Days is a three-day event dedicated to digital design; this year will be the fourth edition of the expo, which until now has been held exclusively in Milan. 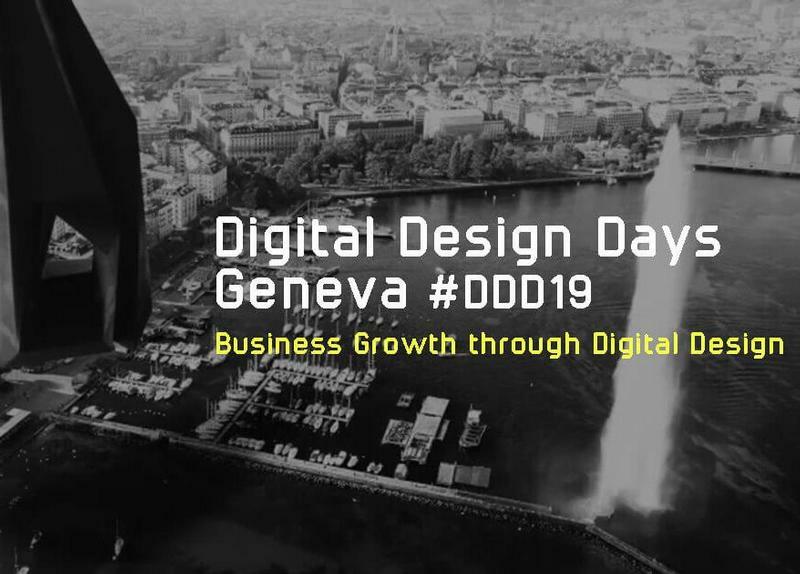 This time around they’re holding it in Geneva, with a focus on digital design and how it shapes business. 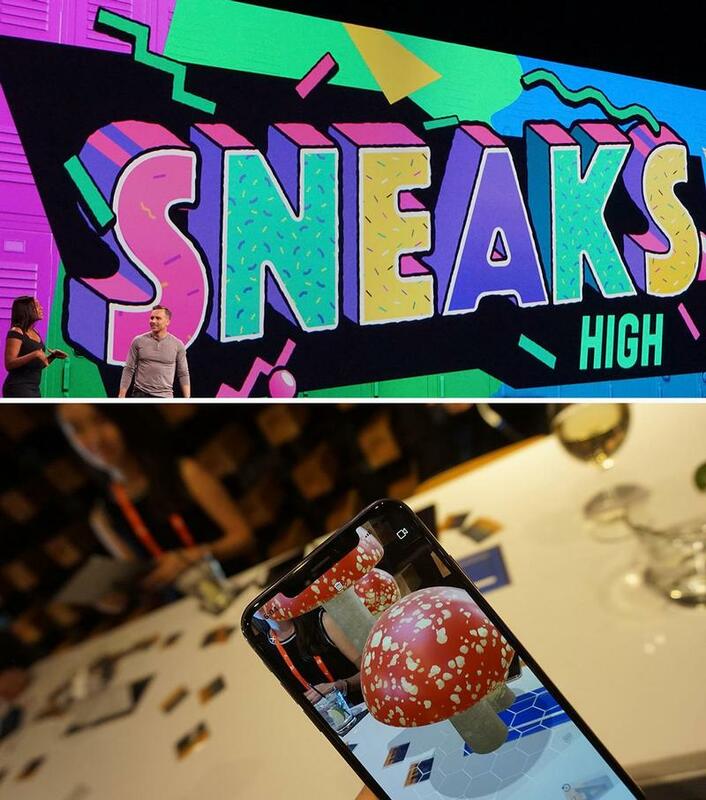 There will be a variety of speakers, from big brands (HP, Honda, PepsiCo) to designers (Dot Lung, Chris Do), as well as workshops and a number of interactive exhibits and unique installations. Prize-giving is just one aspect of the global Awwwards event, with the Conference being an ideal showcase for designers, web developers and ‘digital dreamers’ from a whole range of fields. 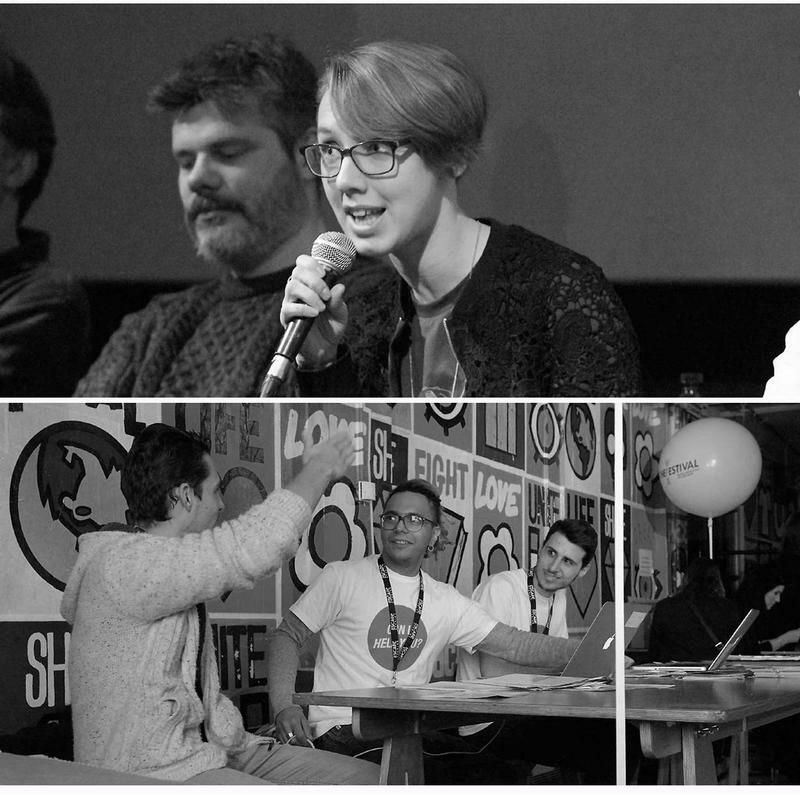 This year’s first event is taking place in Amsterdam, with another one following in San Francisco this spring. 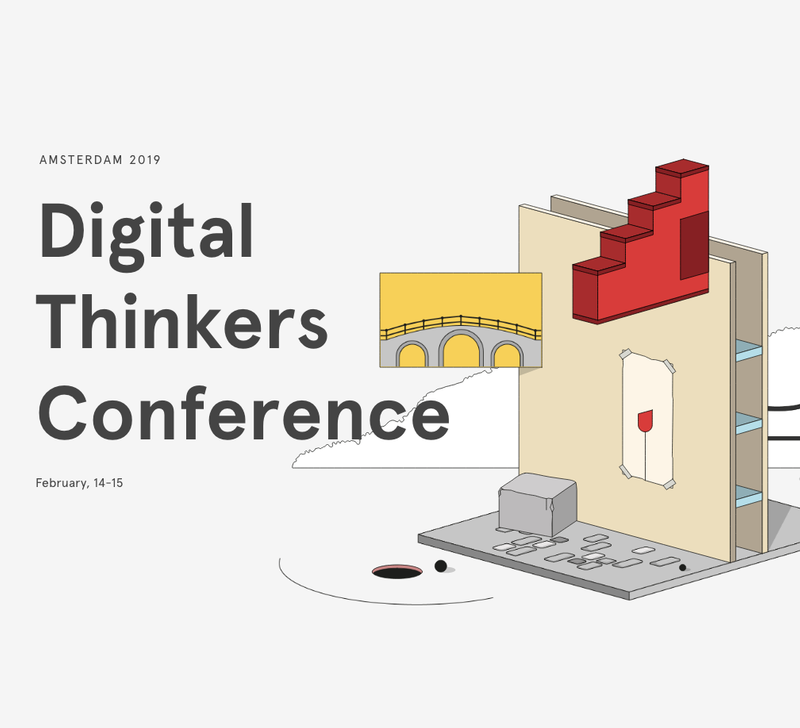 In Amsterdam you can see talk Behance founder Matias Corea and WeTransfer product designer Amy West. This year’s speakers include Trump-baiting illustrator Edel Rodriguez and graphic design legend Lance Wyman. 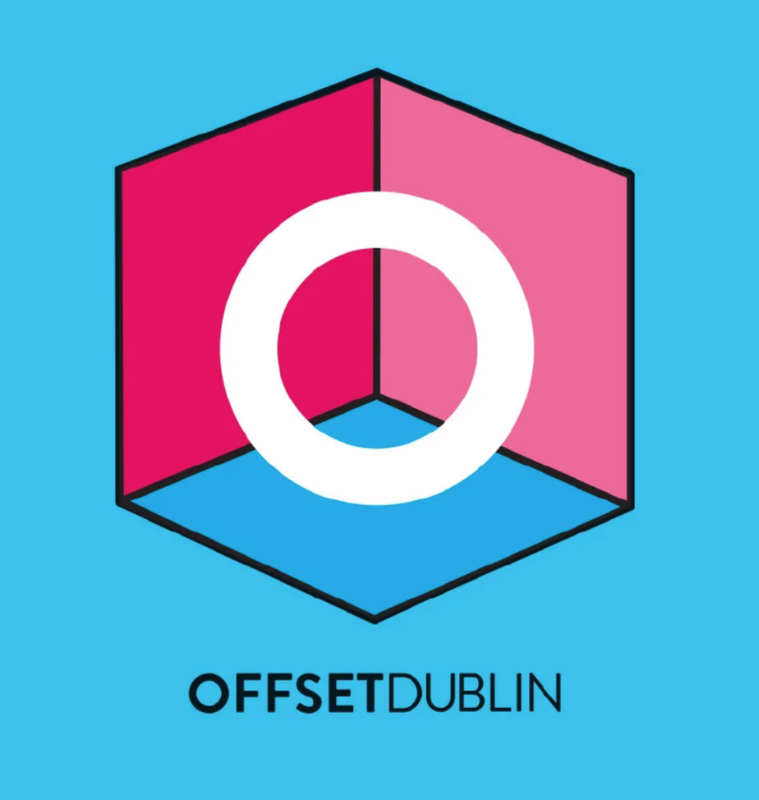 OFFF is a festival that hosts acclaimed international speakers, as well as workshops, activities and performances. It’s for designers, developers, creatives and students, and it rolls around once a year. The speaker line-up for 2019 includes London animation studio Art&Graft, Digital Arts faves Cabeza Patata (pictured), typographer Craig Black and games artist Conrad Roset. 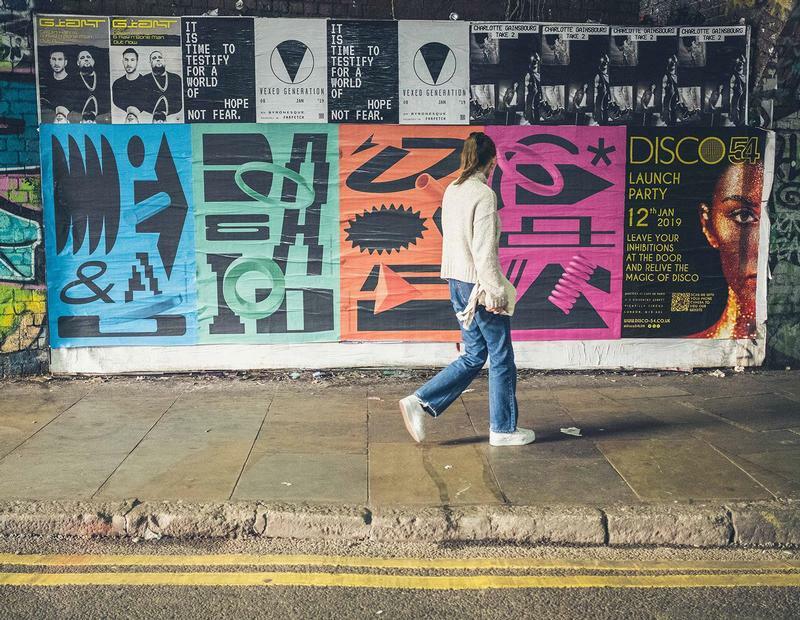 D&AD Festival, the UK’s largest event for global creative talent, returns 21-23 May 2019 to The Old Truman Brewery, London. The chosen theme for this year’s festival is ‘Shaping the Future’, echoing D&AD’s position as an organisation on a mission to drive the creative industries forward. Must-see speakers include Dan Goods, creative director at NASA, Eleanor Pinfield, head of tube gallery project Art on the Underground, graphic designer Emily Forgot and Colonel Ben Wilde, Britain’s assistant director of army recruiting speaking about this year’s controversial ‘snowflake’ campaign. 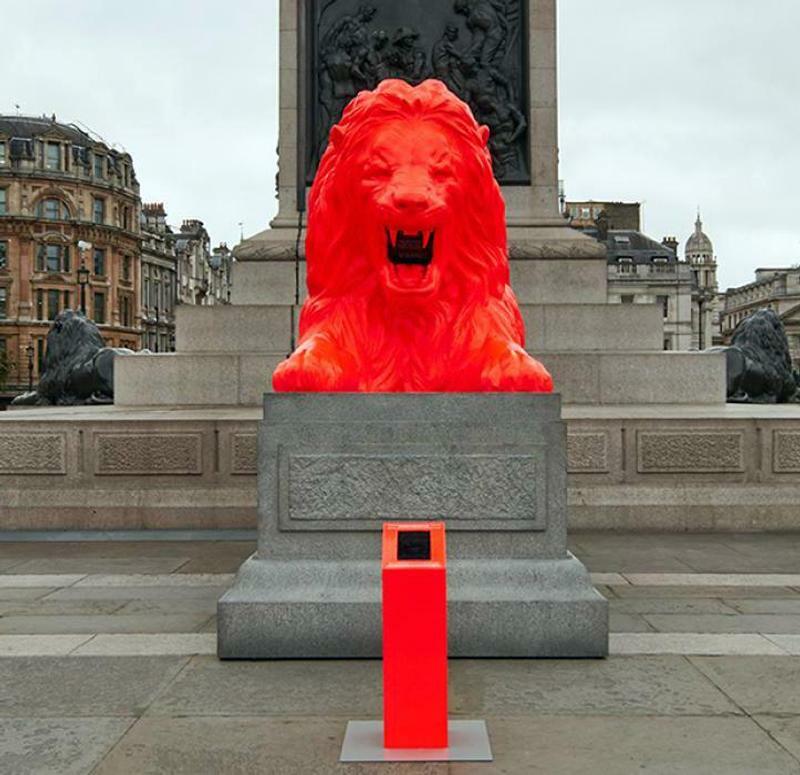 The 2019 Festival will culminate with the 57th D&AD Awards Ceremony on 23 May 2019. The Awards are open for entry at this link and will close 20 February 2019. 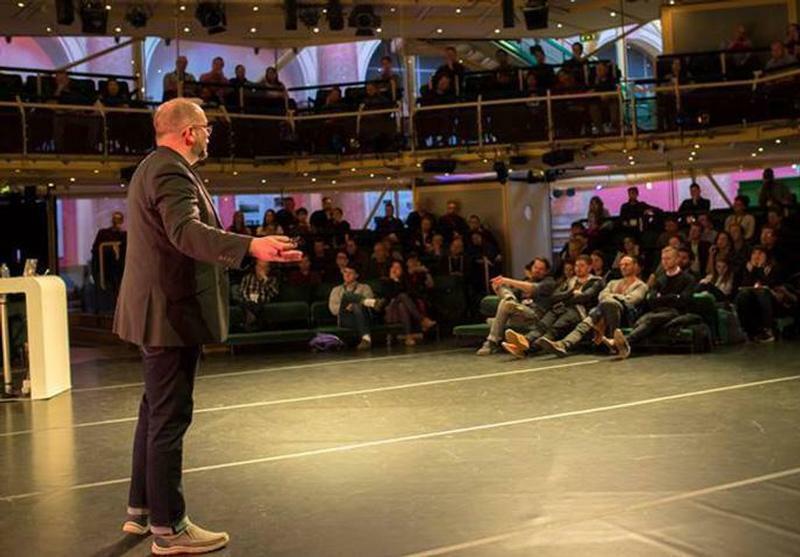 Look out in autumn also for a launch event for another D&AD related festival, an as-yet-unnamed global event in partnership with Guardian Media Group that is due to begin in 2020. The project was first announced in 2018; we’ll update with details once they come in. The One Club for Creativity’s Portfolio Night is one global night of advice, networking and recruitment that will take place in 20 cities around the world, including London, Amsterdam, New York, Stockholm, Madrid and Los Angeles – hosted at agencies such as Wieden+Kennedy, Edelman and FCB. 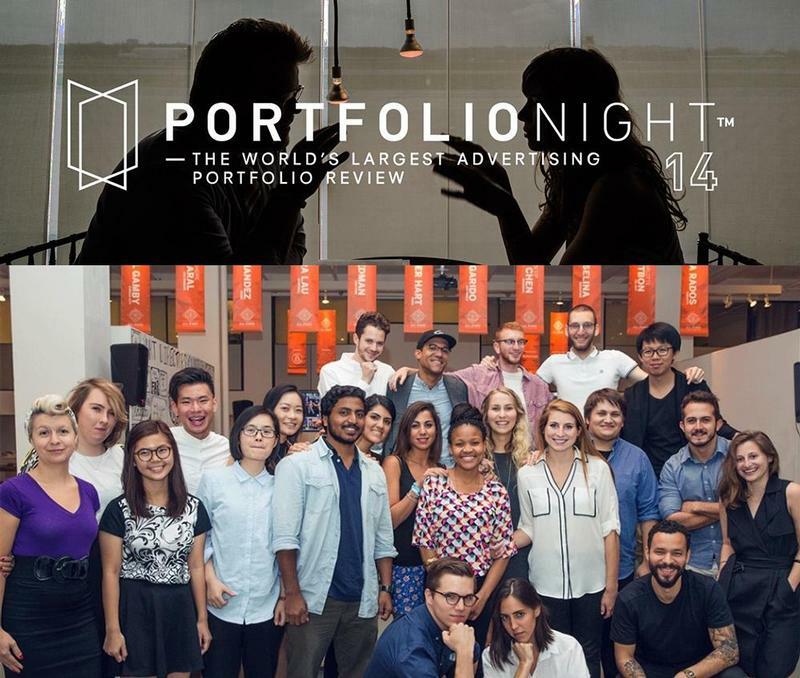 It’s basically an advertising portfolio review program, which brings together international creative directors from leading agencies to mentor thousands of aspiring advertising creatives in industry hubs across the globe. It’s a way for agencies to give back to the industry by guiding future creatives, and of course a great way to recruit fresh talent. Bringing together London’s leading UX design experts, this three-day programme of workshops and talks should help you learn new skills to apply straight away. Speakers this year include Molly Nix, design lead at Airbnb, principal designer for Google AI Matt Jones, and Katie Koch, Spotify’s design manager. If you love VFX or are studying to break into the industry, you’ll be sure to benefit from hearing tips from leading industry studios Jellyfish Pictures, Framestore, Access VFX and Michelle Blok of The Third Floor, who we spoke to last year about previs FX. You can also learn about immersive technologies like gaming and VR through talks, discussions and demonstrations. The event takes places over three different festivals, one of which happened in February; it’ll return in June with as yet unannounced speakers. 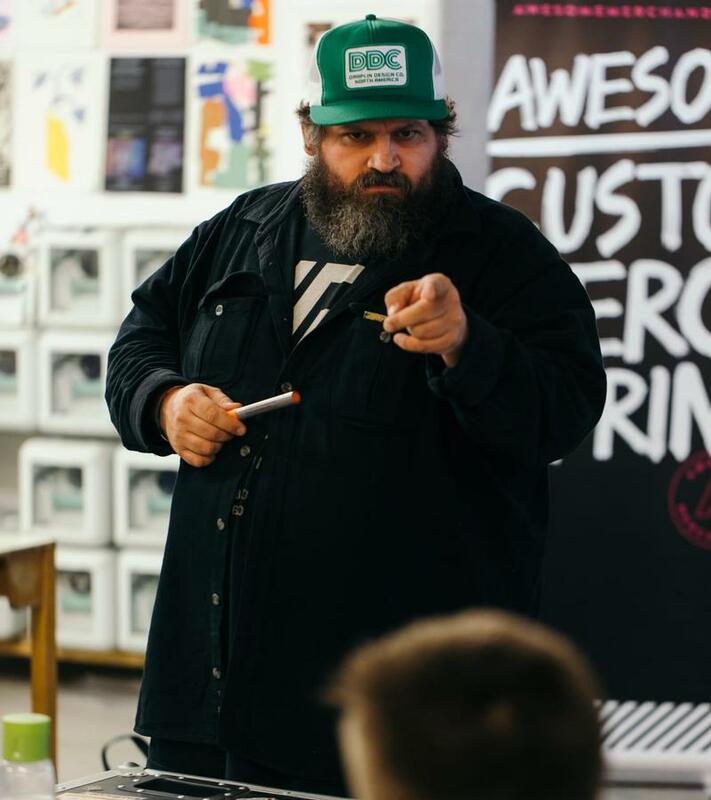 Birmingham Design Festival is a young name on the block, but last year it managed to grab names like Anthony Burrill, graphic designers Tom Muller and Aaron Draplin (pictured), digital product designer Jack Sheppard and Framestore founder Mike McGee. This popular three day fair presented by Nobrow sees over 4,000 visitors celebrate the work of artists and take part in a programme of talks and workshops related to all things comics and zines. The festival is now taking submissions from artists, collective and publishers to exhibit – get yourself applied on the homepage before January 31st. Camp Digital is another UX design conference, led by digital UX agency, Sigma. This year’s keynote speakers include include Jared Spool, founder of User Interface Engineering (UIE), and Cenydd Bowles, author of Future Ethics and Undercover User Experience Design. Other confirmed speakers so far include content design pioneer Sarah Richards, digital government leader Janet Hughes and Snook CEO Sarah Drummond, with many more to be announced in the coming weeks. 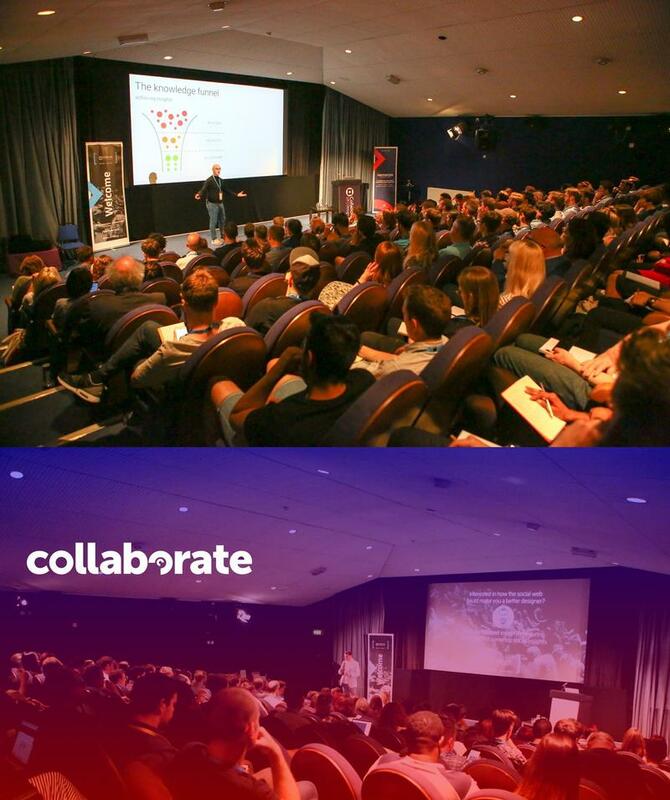 Collaborate Bristol is a UX, IA and design conference in England’s south west. 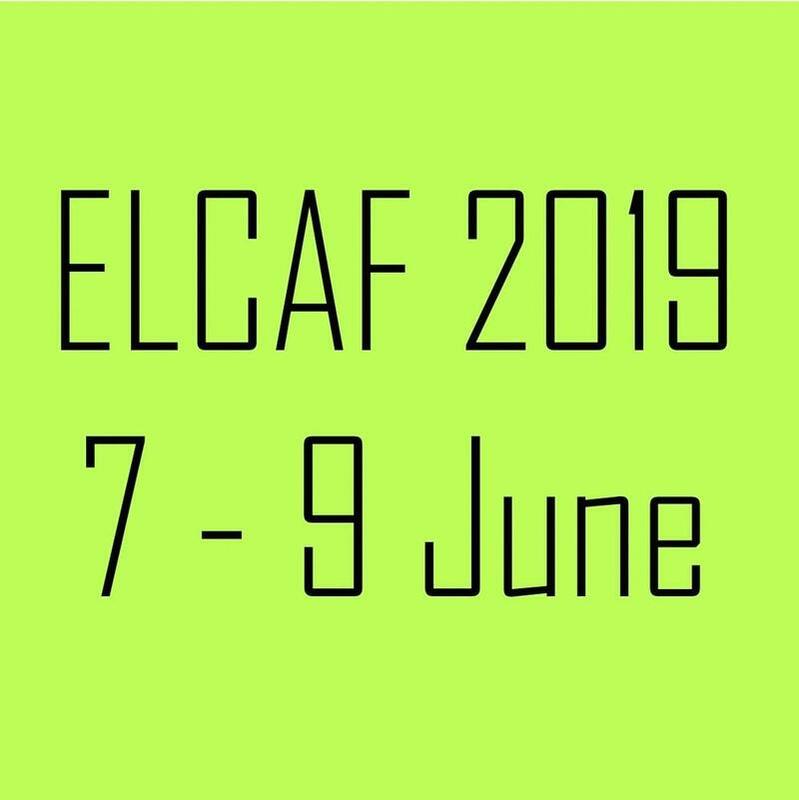 The conference returns for the seventh year running, aimed at encouraging sharing, learning and networking within the digital community. 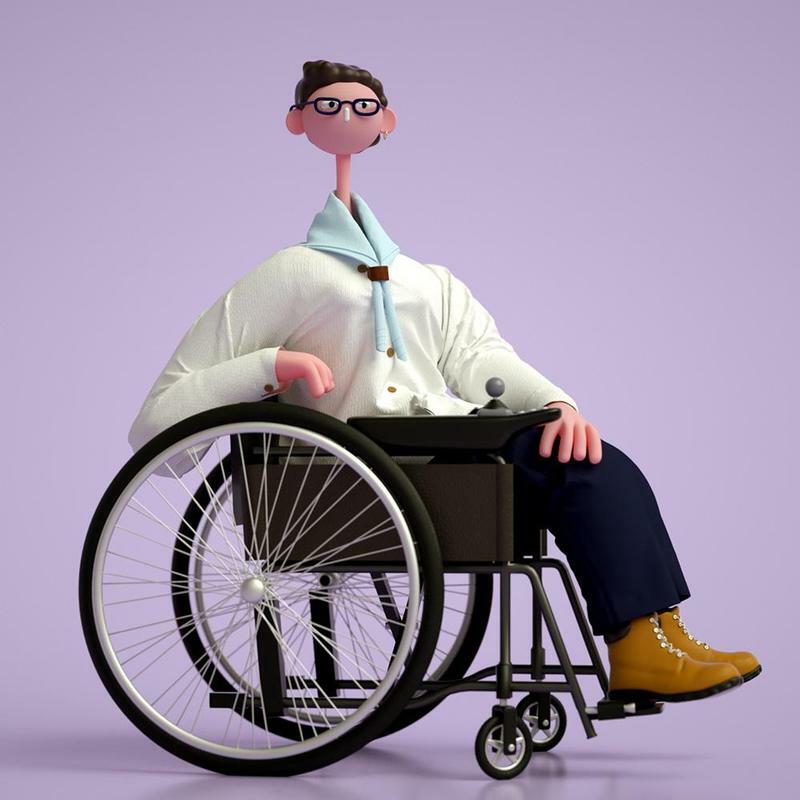 With speakers including director & designer at Aardman Animations Gavin Strange, ethics track lead at City AI Catalina Butnaru plus more to come, it’s set to be an insightful day in the world of UX and design. 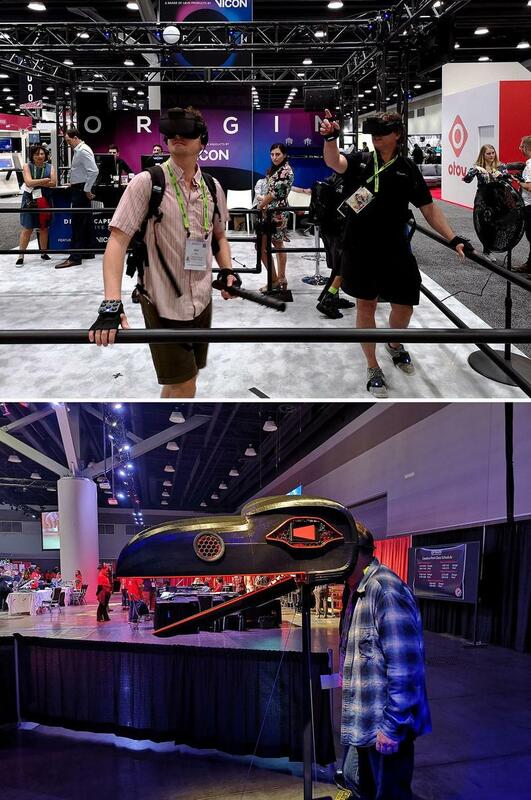 Siggraph is a five-day event that showcases the latest trends, designs and innovations in the areas of animation, VR, games, digital art, mixed reality and CG. You can get a hands-on look at the new technology, live demos, research and acts of collaboration. 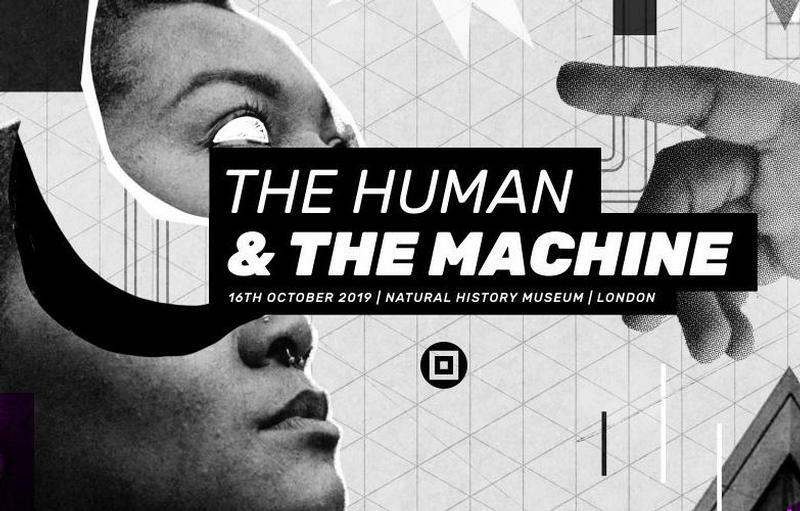 Definitely worth going to if you’re interested in emerging technologies, and how they can help your creative processes. See the best highlights from 2018 here and see what amazing VR stuff was on show last year. The highly-regarded annual festival brings together a host of international designers and innovators to showcase newly commissioned works in contemporary design, art and research. It covers all forms of design from architecture and textiles to graphic and digital design. Details of the full festival haven’t been announced yet – but keep an eye on Digital Arts for updates. This two-day conference is perfect for UI and UX designers, and the conference itself admits it has competent, visionary and nerdy talks, workshops and discussions with an all-new ‘nerd tracks’, which explores a range of design topics more in depth. Details for 2019 are yet to be revealed but play around with the nicely retro Internet 1.0 design of the official site for this year. 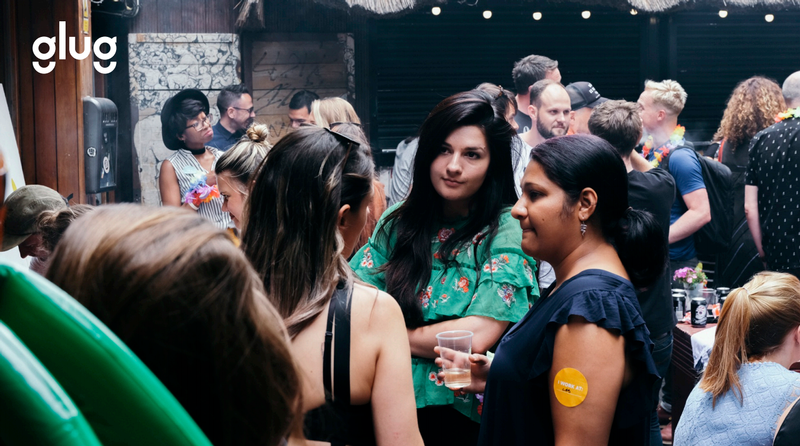 If you don’t fancy breaking the bank but still want to network with fellow creatives on a regular basis, then keep an eye on the Glug site to see what they’re holding e.g. Doodle Socials in London and VR ‘wonders’ in Dublin. Find out more here on events held in the UK and worldwide. Also worth attending is Yo Illo, a monthly pub meetup that’s been running since 2011. There’s no charge, no pressure and no agenda – just the opportunity to talk to like-minded creatives about illustration, sharing opportunities and advice (and sometimes to blow off a little steam). Find out more.